Last year total Guar cultivation area in India was 55,81,216 Hectare . It is expected that due to Good price of Pulses and other commodity there will be 30% drop in Guar cultivation area. If we deduct this 30% area from last year cultivation area then it is expected that there will be 40,00,000 hectare area under guar cultivation. For this 40,00,000 hectare guar gum seed cultivation area there will be requirement of 64,000 MT of guar seed for sowing in next two month. 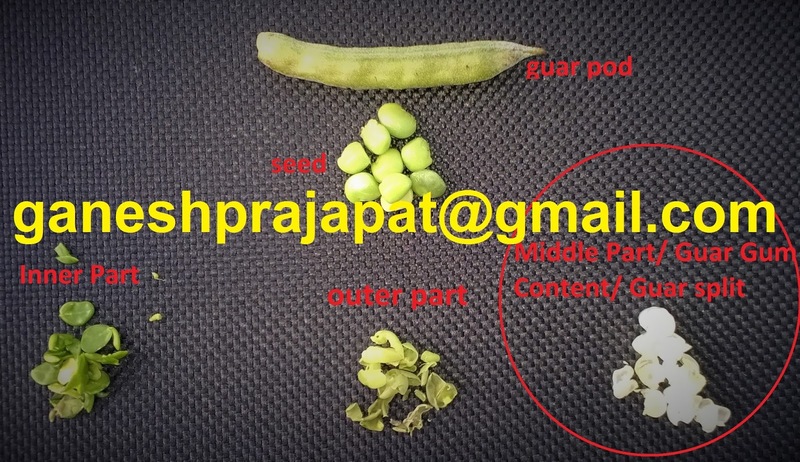 If is good amount to generate a good demand for Guar seed in this lean period. There will be vacuum of guar seed in market. We can see a price rise in guar seed and guar gum. 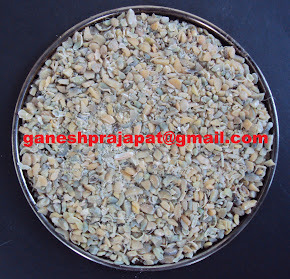 Guar may touch INR 3,500 / 100 Kg and Guar Gum INR 6,000/100 Kg. Same time if crude price rise then Guar seed will get good support from two fundamental reason. This is good time for preparation for guar gum seed cultivation. 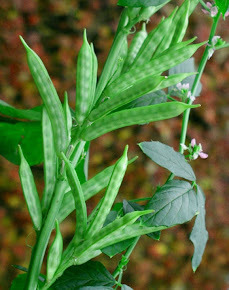 Guar can be easily cultivated in Haryana, Punjab, Rajasthan, UP, MP, Gujarat, Maharshtra, Telangana, Andhra Pradesh, Tamilnadu, Orisa. This is good crop in perspective of farm improvement , natural fertilizer, green vegetable, Cattle feed and cash crop. It has great application in Oil and natural gas industry, food processing, cosmetic, Construction , cement, plaster, cattle feed, animal feed, textile, printing, drilling, waste water treatment, pharmaceutical, food supplement, and much more. 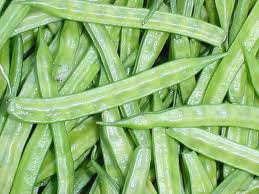 Guar gum or guar seed can be also cultivated successfully in Iran, Syria, Turkey, Spain, Portugal, Italy, USA, Germany, Poland, Russia, France, Ukraine, Kazakhstan, Tajikistan, Tanzania, Egypt, Tunisia, Zambia, Sudan and other European and African countries. If you have any query please feel free to contact us. We provide total solution for guar gum seed cultivation, guar gum processing, Guar gum product development, Guar gum business development and R &D.
Labels: Guar, Guar ( Guar Gum or cyamopsis tetragonoloba ), Guar Gum, Guar gum cultivation in India.